NMMS and NTSE Scholarship tests are most important examinations for the students who are studying 8th class and 10th Class respectively. 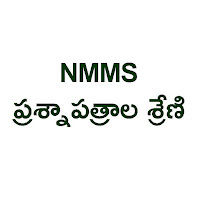 Especially NMMS Exam is useful for the students who are studying 8th Class in Government School. Here we try to place NMMS Practice tests for the students who are preparing for NMMS-2017 for the purpose of Practicing. 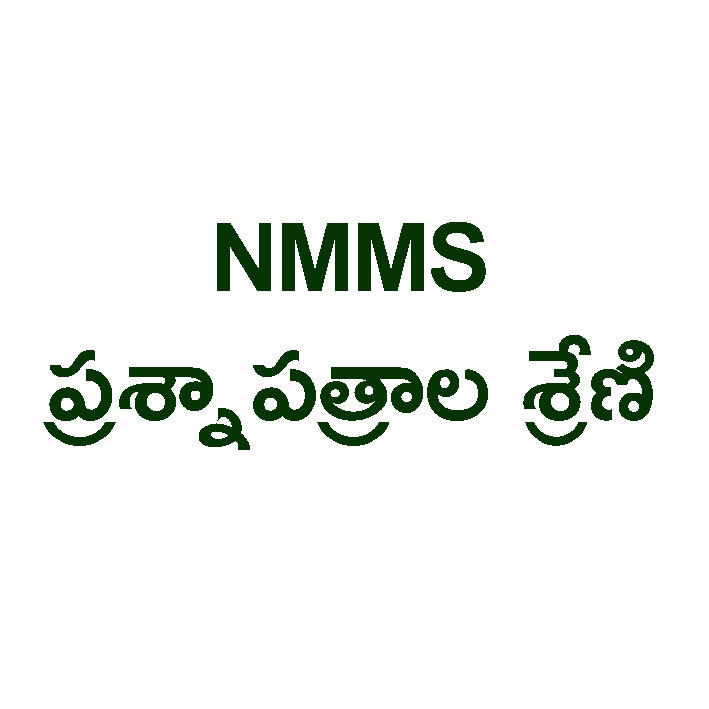 We Place a OMR Sheet also here for sake of NMMS Preparing students. Here is NMMS Exams Practice tests - 15 Covers Mental ability Test (SAT) Non verbal reasoning..
Also visit for . . .